How To Take Care Of Your Leather Bag?? 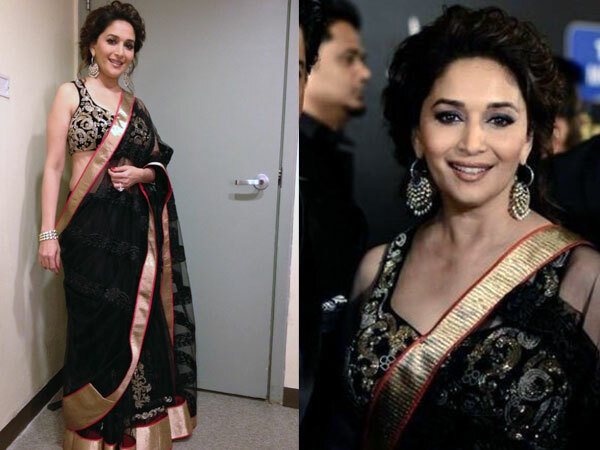 IIFA Awards 2013: Who Wore What? ?